It was just recently that the Malaysian public was outraged by news of a 41-year-old man from Gua Musang, Kelantan, marrying an 11-year-old girl in Thailand as his third wife. Another incident of child marriage was that of a 15-year-old girl from Tumpat, Kelantan who was married away to a man three times older than her at age 44. 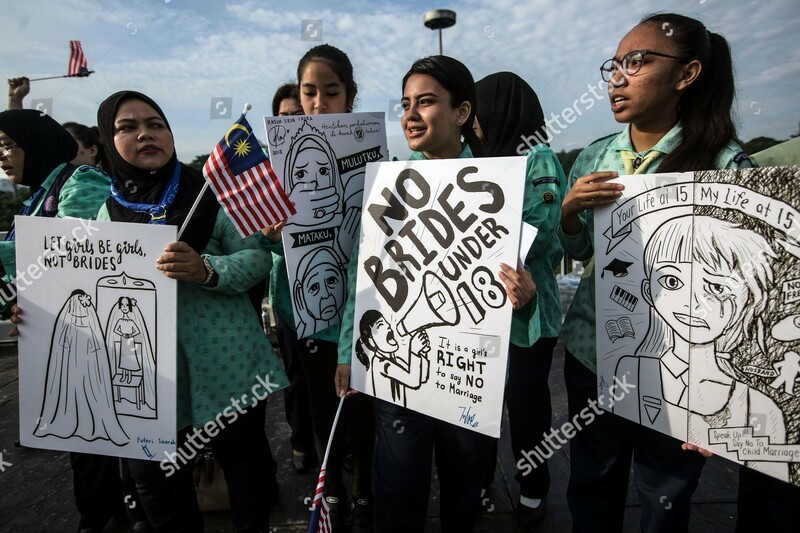 Child marriage—defined as the formal or informal marriage of a girl or a boy before the age of 18—is indeed a problem that the new government of Malaysia has to put their minds to. 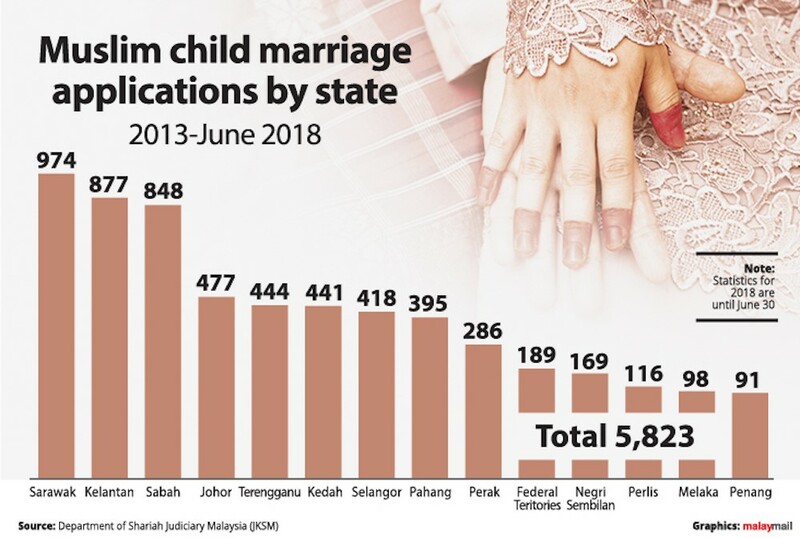 Deputy Women, Family, and Community Development Minister Hannah Yeoh in late July 2018 announced that 14,999 child marriages were recorded between 2007 and 2017. Statistics pointed to Sarawak having the highest number of registered child marriages. This is one too many vulnerable child brides being locked away in marriages with men who are often dubious in character. The harms that child marriage give to a child are immense. Child marriage cuts off girls’ access to health care, education and work opportunities. It renders them more likely to become victims of domestic violence. They are at higher risk of dying from pregnancy and childbirth complications as they are still physically immature. And because they are psychologically unprepared to become mothers, the children of child brides will also have to bear the cost. Yet, to assume that the issue is a simple problem is akin to undermining it altogether. Child marriage is a complex issue interweaving economic and cultural forces. Statistics from the Girls Not Brides organisation show that more than half of girls from the poorest families in the developing world are married as children. Where poverty is extreme, families and sometimes girls themselves believe that marriage will be a solution to secure their future. Thus, giving a daughter in marriage allows parents to reduce family expenses by ensuring they have one less person to feed, clothe and educate. Child marriage is also driven by patriarchal values and the desire to control female sexuality such as how a girl should behave, how she should dress, who she should be allowed to see, to marry, etc. Another reason is that some social groups believe child brides are already fit and ready to become wives to men. In some communities, when girls start to menstruate, they become women in the eyes of the community. Marriage is therefore the next step towards giving a girl her status as a wife and mother. With all these factors behind the phenomenon of child marriage, we must ask this question: What actions have the new Malaysian government taken to address the issue? Malaysia’s civil law sets 18 as the minimum marriage age for both genders but a provision allows girls to marry at 16 with the permission of the court or respective state minister. This law is overlapped by the country’s Islamic Syariah law, which sets 16 years as the minimum age for girls to wed and even earlier, with the approval of the Syariah court. After the Pakatan Harapan government won the elections last year, Prime Minister Tun Dr. Mahathir Mohamad issued a directive ordering all state governments in Malaysia to raise the legal minimum marriage age to 18 years for Muslims and non-Muslims. However, government officials said it was up to the individual states to officially process the directive. 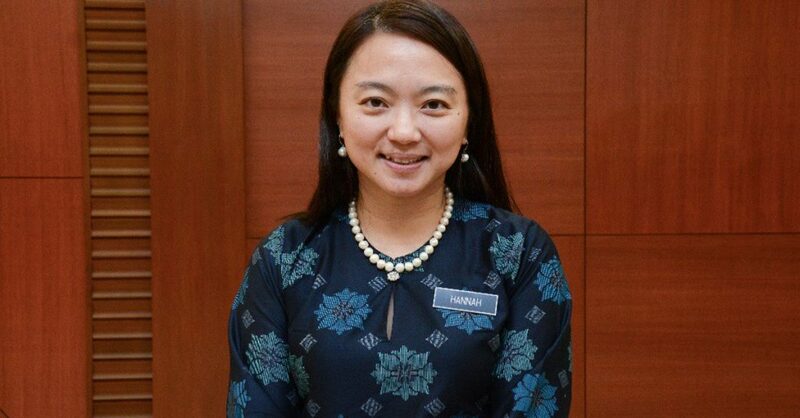 Deputy Women, Family and Community Development Minister Hannah Yeoh, in an interview with radio station BFM, outlined the challenges the government was facing in dealing with the issue. 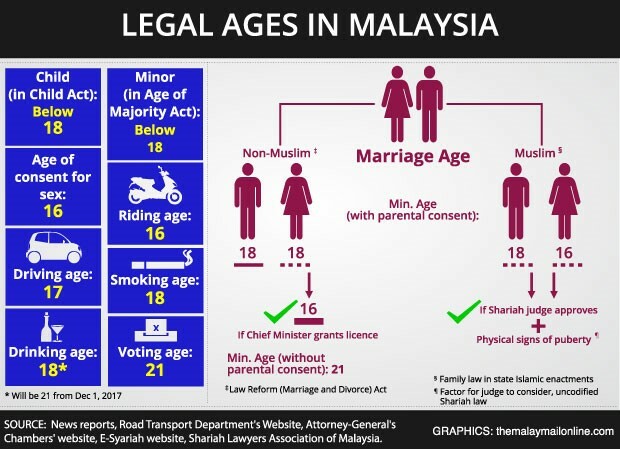 For Muslims, Yeoh said the Ministry had engaged the Conference of Rulers but some states were not agreeable to raising the minimum age of marriage from 16 to 18. 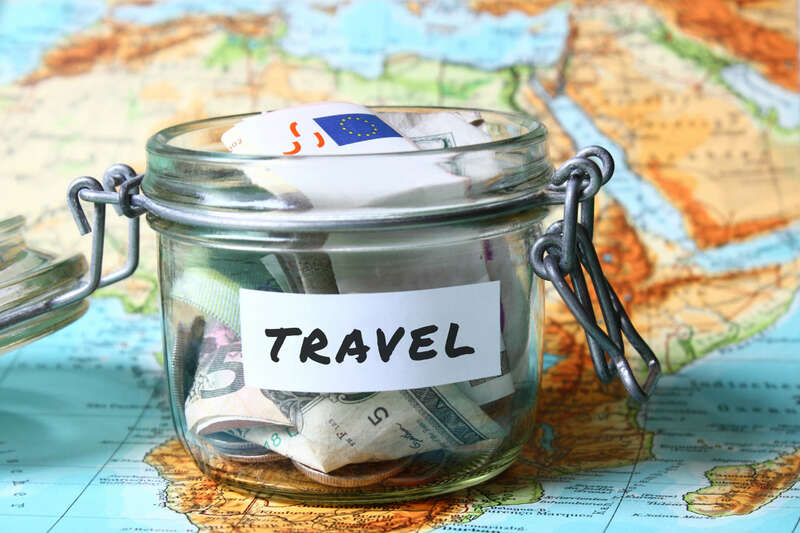 “A lot of them feel that this (current regulation) is sufficient at the moment and they just want to tighten on the standard operating procedure,” she said. As of now, only Selangor, which has received consent from its ruler, has amended its state laws to implement stricter conditions for those under the age of 18 who want to get married. 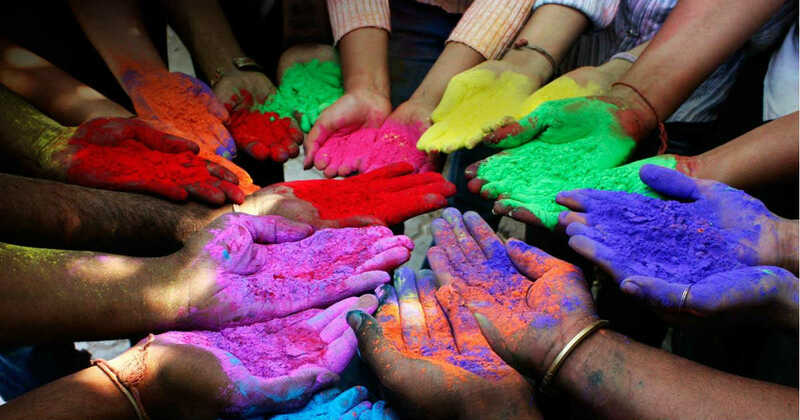 On the other hand, the states of Sabah and Penang have agreed to raise the legal minimum marriage age to 18 and will look to make it official during their respective state assembly meeting this year. The government also looks to propose stricter standard operating procedures (SOP) in regards to child marriage and the cases heard before the Syariah court judges. “It will also require doctor’s medical report and so on and this strict SOP aims at protecting the well-being of these children,” she added. Ultimately, it will still take time for us to properly evaluate the new government’s handling of the issue of child marriage as a consensus to amend the laws on marriage has to be made on the state level first. But United Nations Children Fund (UNICEF) senior child protection specialist Sarah Norton-Staal said she felt encouraged by the Prime Minister’s statement on raising the legal minimum age for marriage to 18.